Our free WordPress Themes. Free to download and easy to setup. Edit and tune your website with any page builder you love. Free Magazine WordPress theme. Suitable for news, newspaper, magazine or any kind of blogging sites. 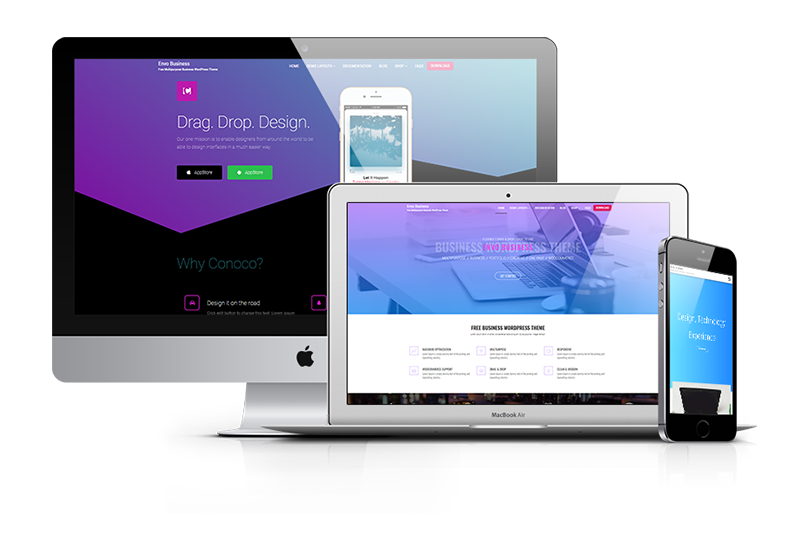 Free MultiPurpose WordPress theme. 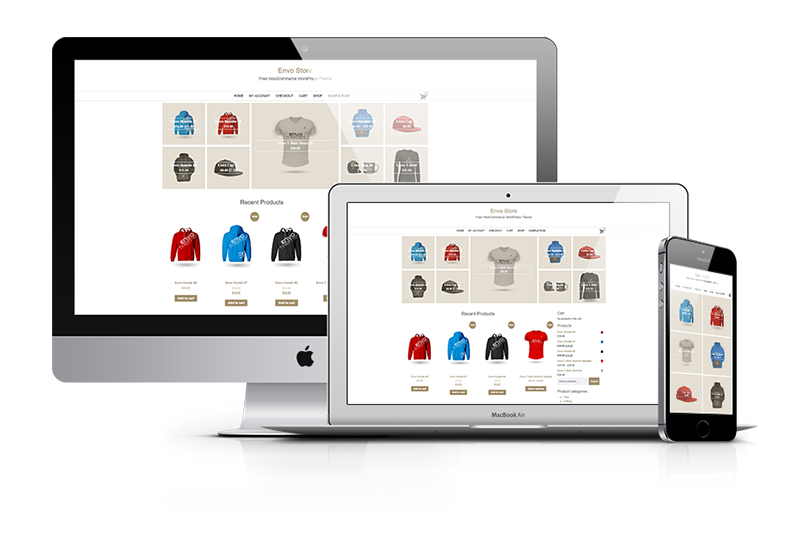 Flexible with drag and drop pagebuilders and WooCommerce support. 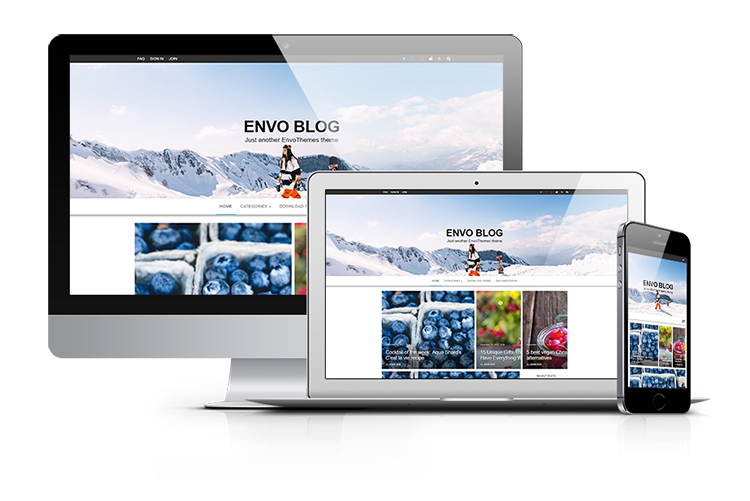 Free Blogging WordPress theme. Very fast and easy to use. Free WooCommerce WordPress theme. Very fast and easy to use. 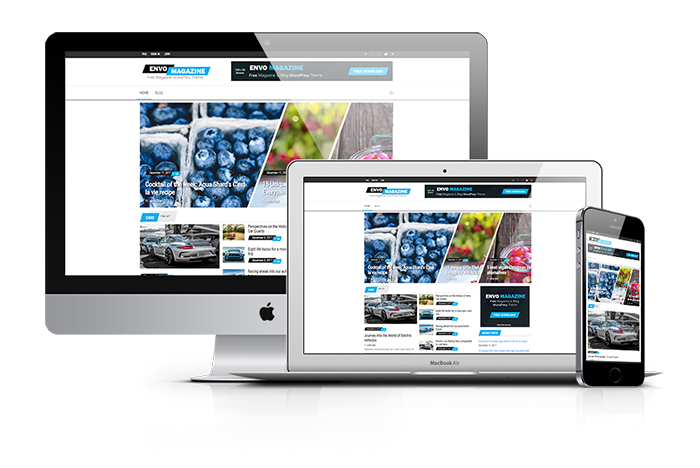 Our themes are 100% responsive, your website will look great on all devices. Our themes are easy to use. Intuitive and very fast. Functional and intelligent design that focuses on content and user-friendliness. 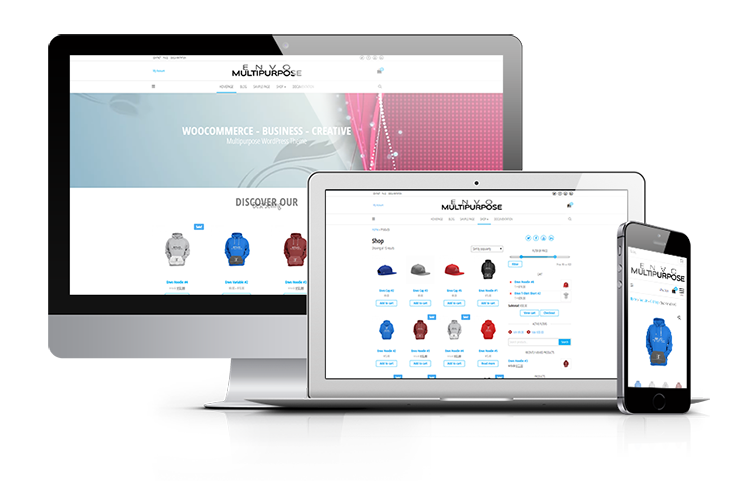 We develop free WordPress themes and plugins, easy to use, for e-commerce, business, portfolio, corporate sites, blogs, magazines and communities.